﻿Medium Intensity and high energy exercises to develop cardio endurance and muscle tone. Instructed by Elizabeth. Low impact fitness that takes the pressure of your bones and joints with strengthening muscles. No swimming skills required. ​Instructed by Vikki. 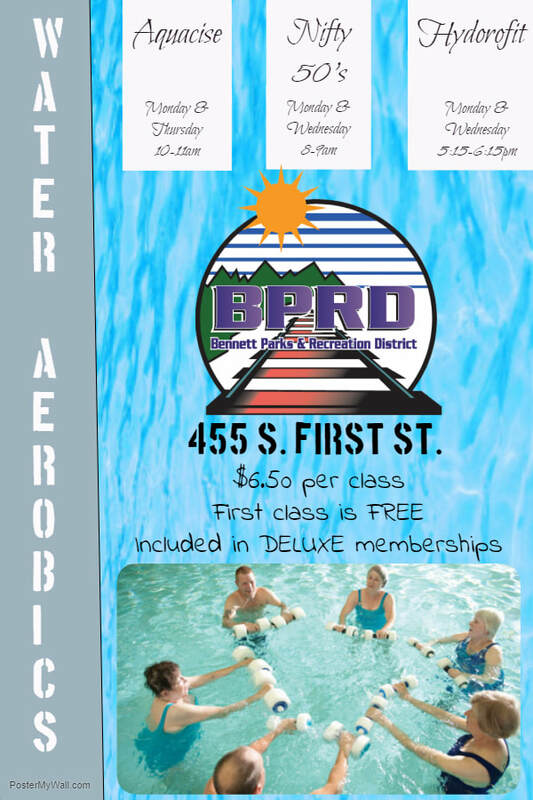 Join Us for a Low intensity fitness routine. We encourage you to work at your own pace and do what you can to increase mobility, flexibility, and overall strength. Instructed by Suzi.